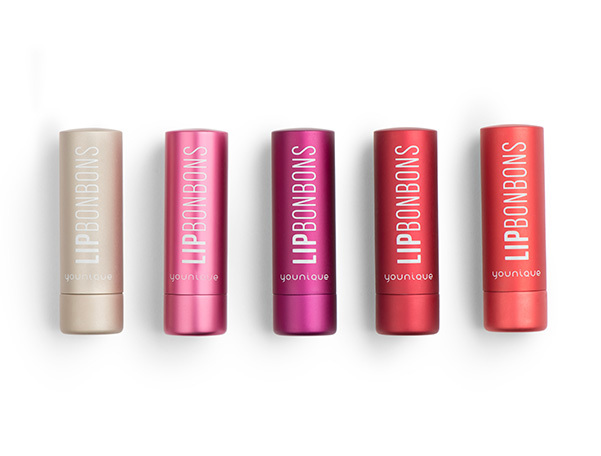 Treat your lips to a creamy, smooth, and extra-nourishing tinted lip balm. With a mild vanilla fragrance, fruit extracts and five natural oils, all you need is just a touch throughout the day to add a subtle hint of color while moisturizing and pampering your lips. NOW THROUGH 02/10 SAVE 20% WHEN YOU BUY ALL 5! Apply over lip products for added moisture and shine. Dab with finger and apply for a softer, more subtle look. Apply throughout the day to add a hint of color and moisture to the lips.